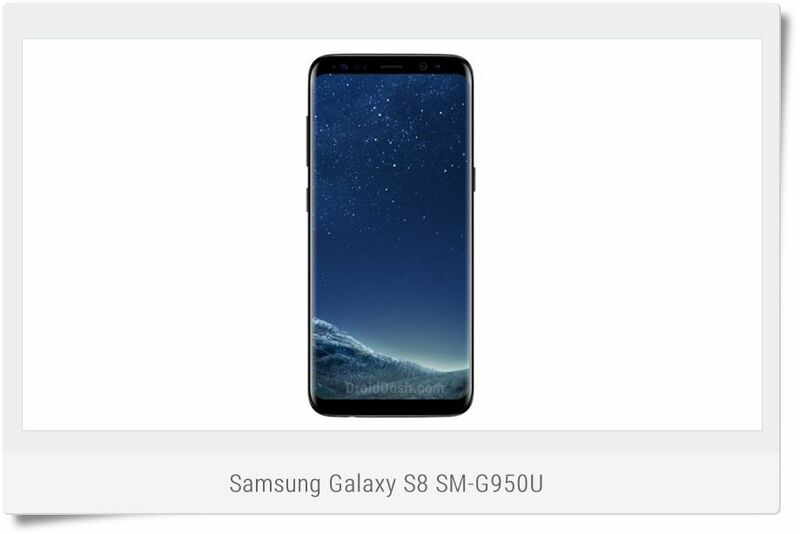 DroidDosh.com - This page contains the download link for the Galaxy S8 SM-G950U Factory Binary G950U COMBINATION_FA70_G950USQU1AQCF. Please choose the relevant version according to your device and click the download button/link. What is Combination file? The Combination Rom has a Combination Rom file called Samsung file for its technicians, in the factory for checking the status of Samsung Galaxy devices.